We love helping our patients enjoy the beauty of life by improving their vision. 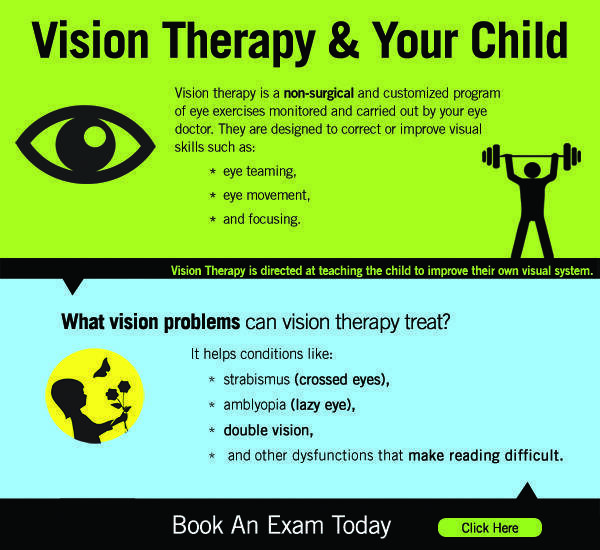 At our vision therapy center we treat a variety of vision problems through retraining the eyes with special exercises and activities, these patients leave our program with dramatic vision improvement, heightened school performance, and positive self esteem. 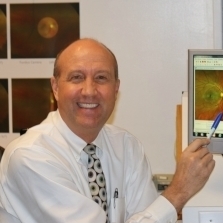 These vision problems are treatable, and are often overlooked at visual screenings. At Sheridan Optometric Centre, we help people overcome these challenges by addressing the underlying vision problem. 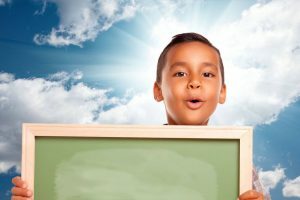 Where to research about vision therapy?